Except for a writ of quo warranto, no PIL was maintainable in service matters, the bench noted. 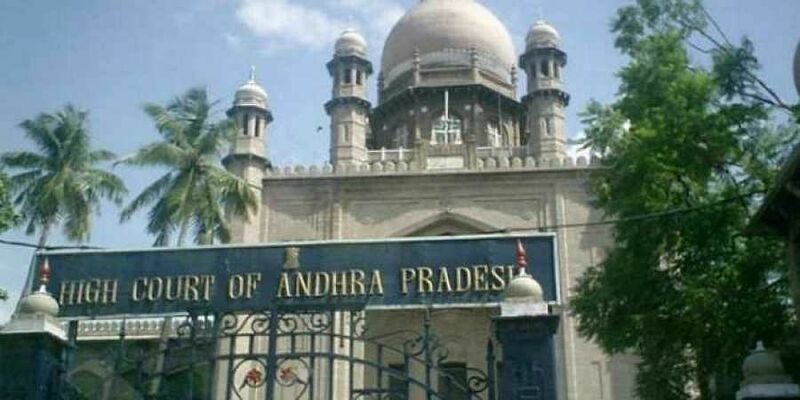 HYDERABAD: In a relief to Telangana government and police recruitment board, a division bench of the Hyderabad High Court has dismissed the petitions filed challenging the alleged irregularities in the selection process to appoint about 11, 613 police constables stating that the matter do not fall within the purview of public interest litigation. The bench, however, made it clear that it would consider the cases if they were filed in their individual writ petitions questioning the selection process participated by about five lakh candidates. Except for a writ of quo warranto, no PIL was maintainable in service matters, the bench noted. The bench comprising Chief Justice TBN Radhakrishnan and Justice V Ramasubramanian has dismissed the PILs filed separately by B Srinivasa Goud and others challenging the selection process and seeking a direction to the CBI to investigate the alleged irregularities in the selection. As for the case details, the state level police recruitment board has issued a notification in Dec 2014 for recruiting 9,281 constable posts in different categories. By another notification in Feb 2016, applications were invited for filling 332 posts of stipendiary cadet trainee police constables. A supplementary notification was issued in Feb 2017 to fill 2,000 more posts. A total of about 5.35 lakh candidates applied in response to the notifications. Of them, about 4.92 lakh candidates appeared for the written examination, and out of them about 1.92 lakh qualified for physical measurement test and physical efficiency test. About 81,070 candidates who qualified in the latter tests were invited for final written examination. In the meantime, petitioner Srinivasa Goud, an aspiring candidate, challenged the entire selection process. Other petitioners who included a social activist, a law student and others filed the PIL seeking cancellation of the selection process and to order for CBI probe. On earlier occasion, the Court while admitting the petitions, passed an interim order directing the respondent authorities not to issue appointment orders to any candidate in the open category if he has secured less than the minimum cut off marks of 40 percent, to any candidate in OBC if he has secured less than 35 percent marks and to any candidate in SC, ST category if he has secured less than 30 percent marks. After hearing the PILs recently, the bench took into consideration the judgments of the Supreme Court which had held that no public interest litigation was maintainable in service matters. The bench dismissed the PILs saying that more than five lakh candidates participated in the matter of selection and the persons who were aggrieved by the irregularities, if any, in the process of selection, were capable of challenging the selection process by themselves. “So long as the structure and the parameters adopted by the respondents in this recruitment, is not challenged, the alleged irregularities in the matter of conduct of selection, will not fall within the purview of a PIL,” the bench observed.